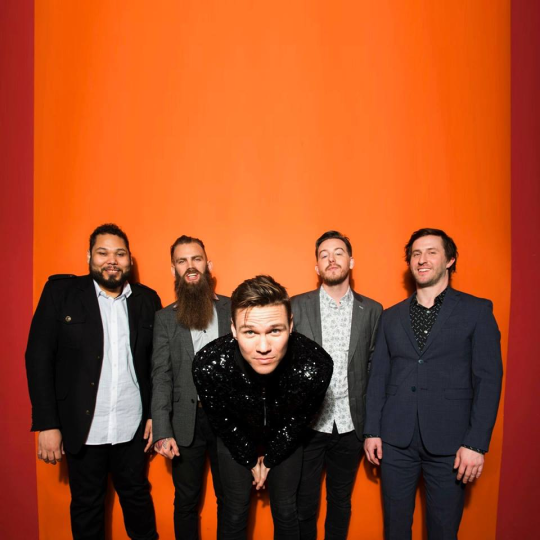 So just in case you’re not sure how to do your hair tonight or you need a new song to get ready to, Dance Gavin Dance and their brand new lyric video are here for you. To check out the Emonee La Russa-directed video, be sure to see below. For more from Dance Gavin Dance, head here.